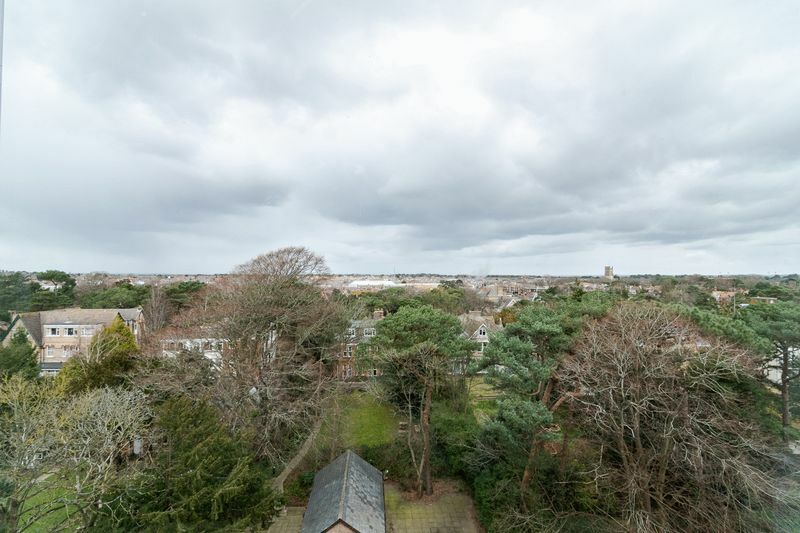 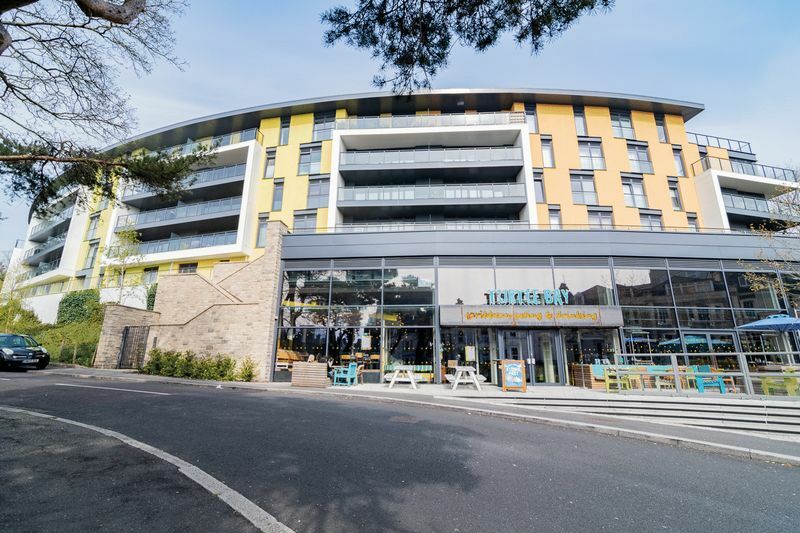 Modernised one bedroom 6th floor apartment with sea glimpses situated on the East Cliff close to Bournemouth Town Centre. 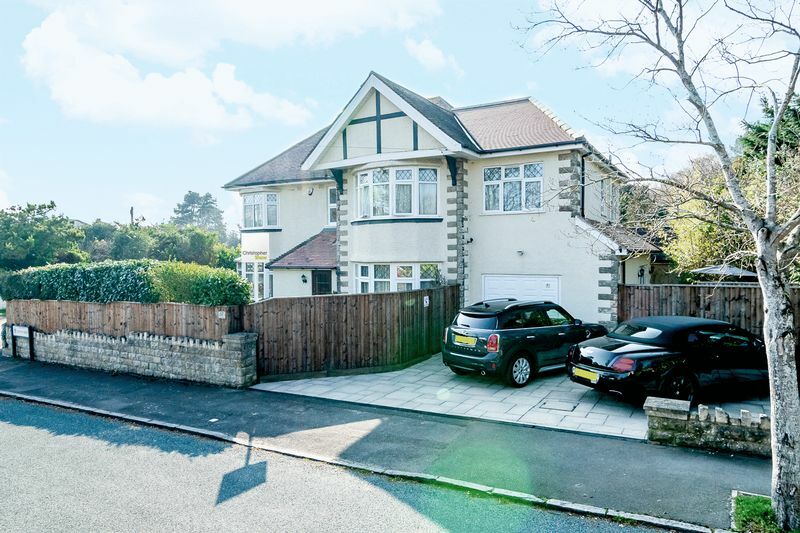 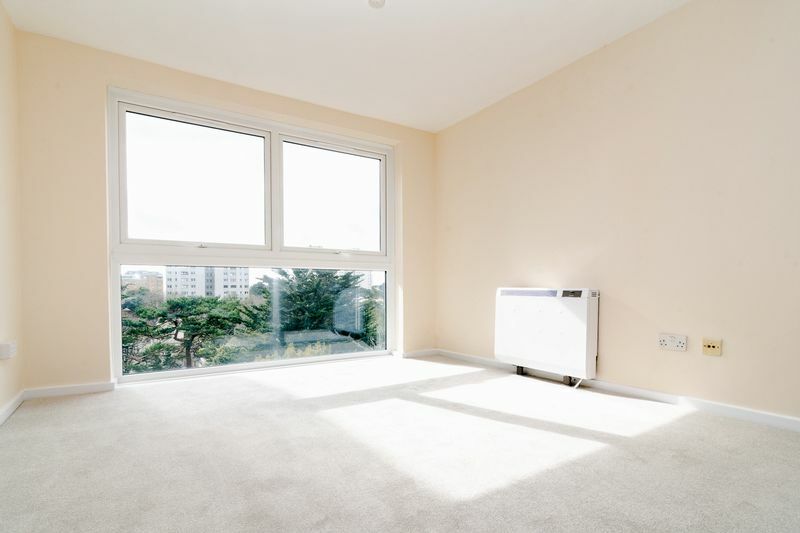 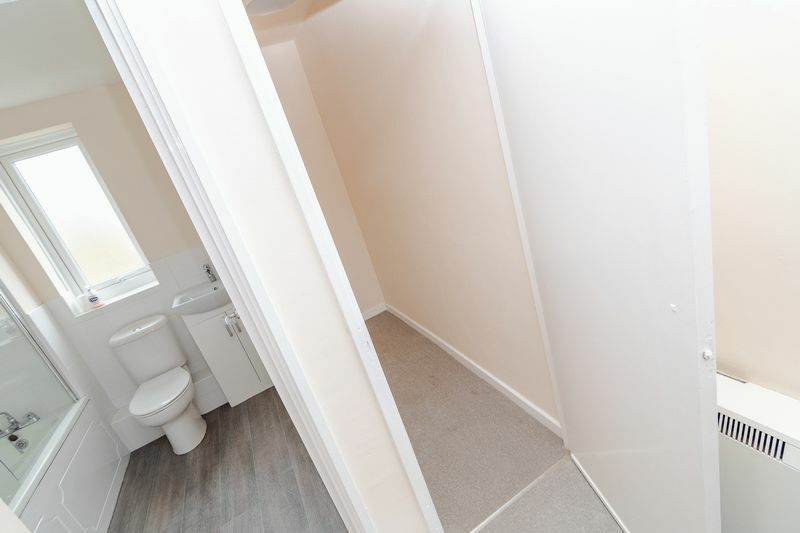 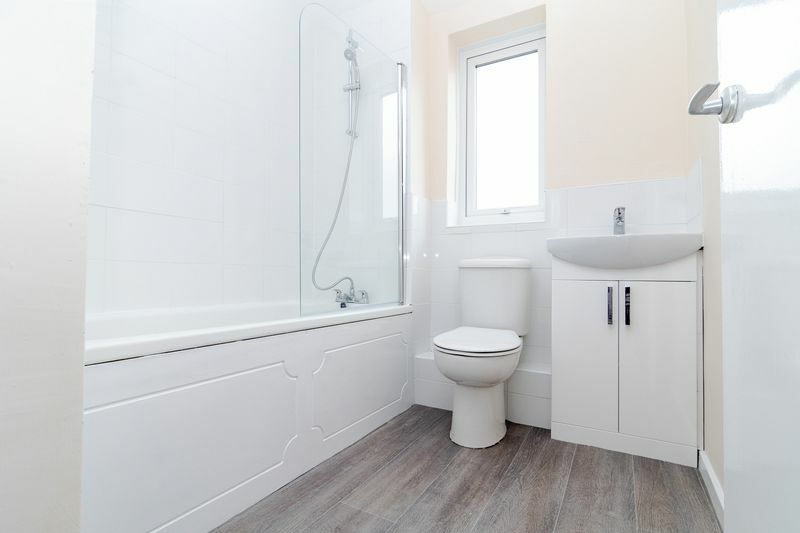 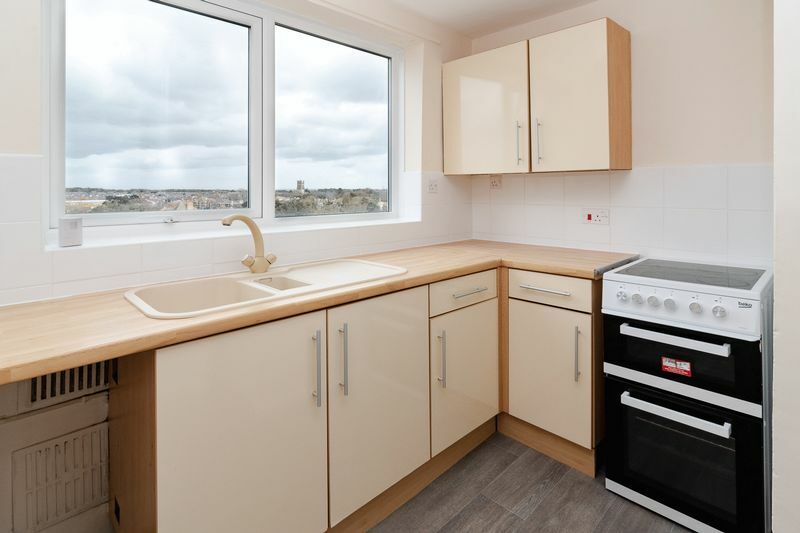 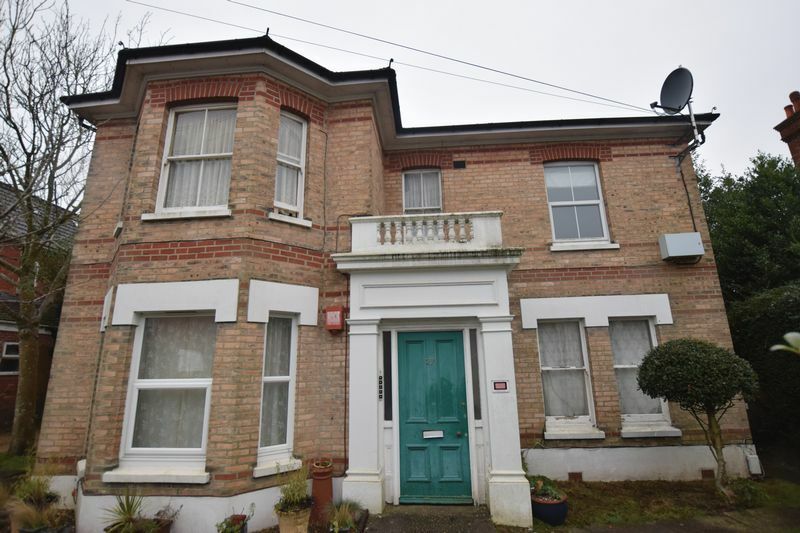 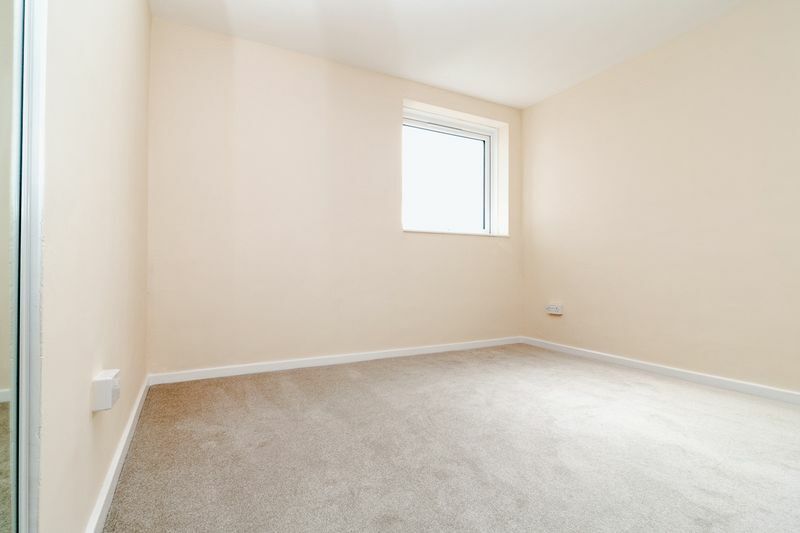 This 1 bedroom apartment has recently been redecorated and recarpeted throughout as well as having a new bathroom suite and all new UPVC double glazing fitted. 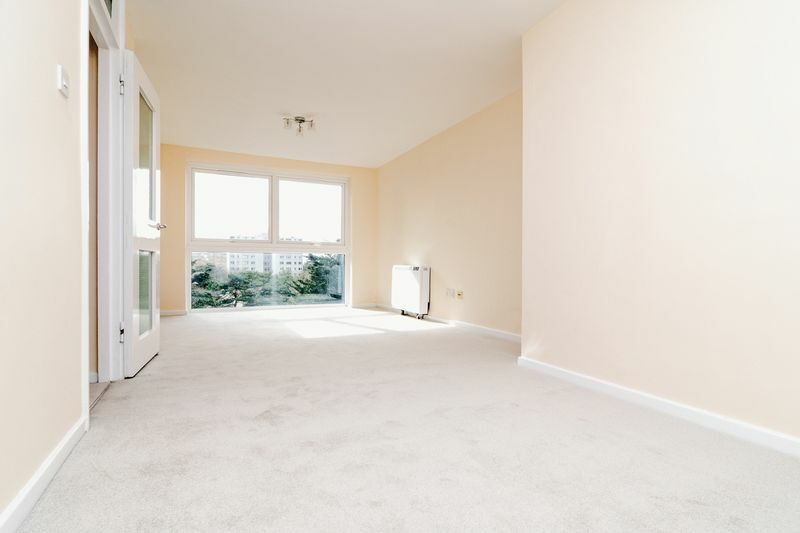 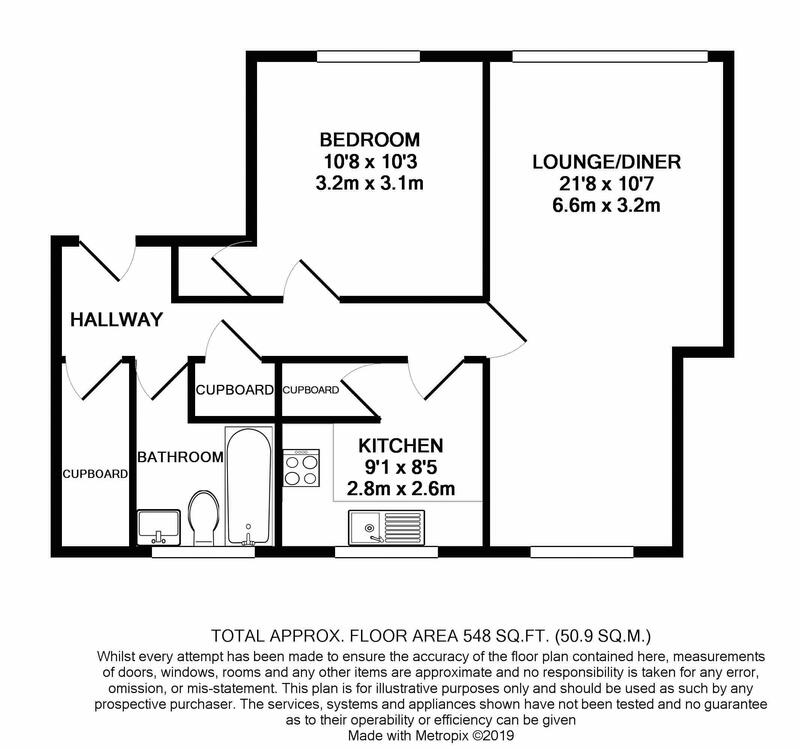 The flat is well laid out with a separate kitchen, lounge/diner, double bedroom, bathroom and large amounts of storage. 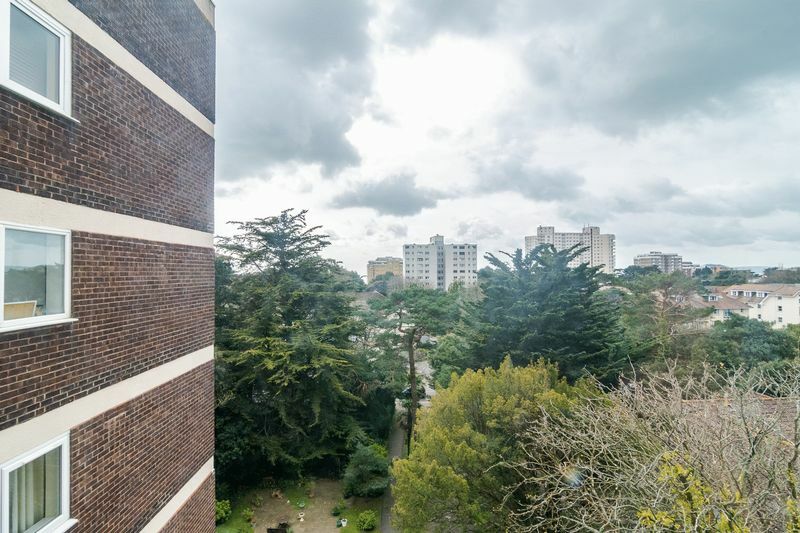 Christchurch Road has great bus links to both Bournemouth and Boscombe Town Centres, Bournemouth Train Station is also a short journey away. 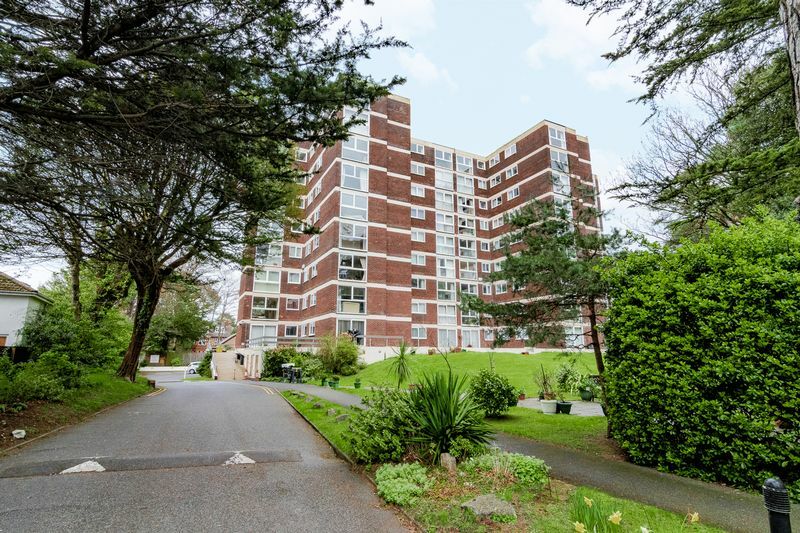 The late would make a great first time buy or BTL and is being offered with no onward chain.